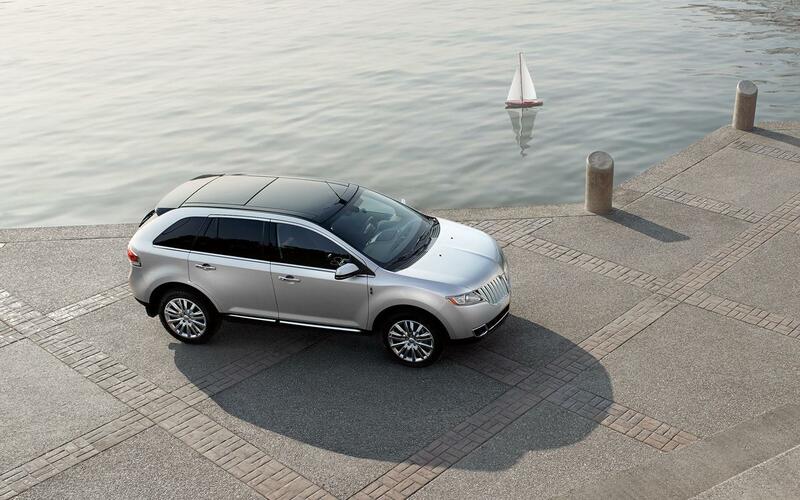 Looking for Pre-owned Lincoln Offers? Looking for offers on a pre-owned vehicle? You're at the right place! See below our best deals on Pre-owned Lincoln. Come visit Lincoln Heights Lincoln to find your next pre-owned car!